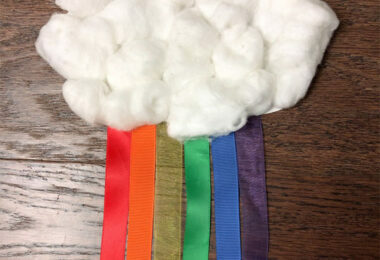 Learn all about weather with this fun week-long Weather theme! 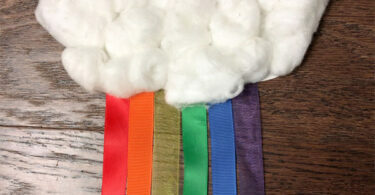 Your kids will study weather through language arts, math, science, and art! 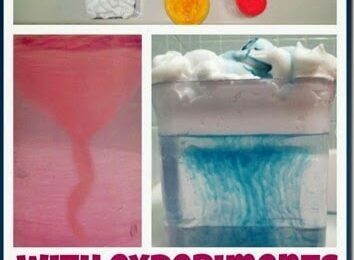 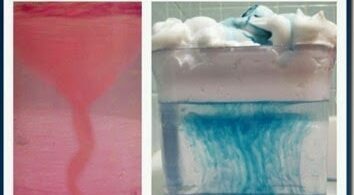 Help toddler and preschool kids explore weather with this fun themed bath with several fun weather experiments for them to explore. 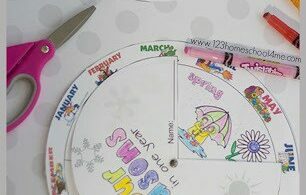 Help kids understand the four seasons and how they relate to the months of the year with this free printable seasons activities. 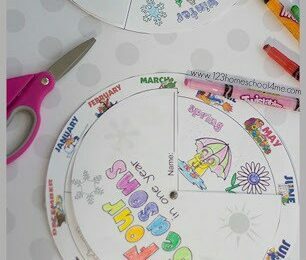 LOTS of fun weather activities for kids to make learning FUN!